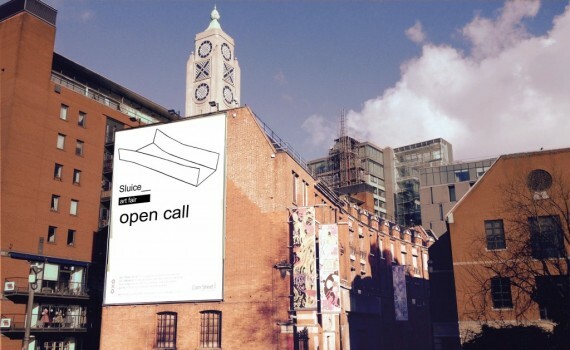 Applications are now open for the 2015 edition of Sluice_ art fair, which will once again take place during Frieze Week this October. The fair will highlight artist-led activity within the prominent location of the Bargehouse exhibition space on London’s Southbank. Operating biennially since 2011, the fair was initiated by artist Karl England and educator Ben Street. It aims to create a counter-balance to the now fairly standardised art fair format, appropriating and borrowing from the established model as each exhibitor sees fit. This year’s fair will see approximately 40 galleries exhibit in the Thames-side warehouse on Oxo Tower Wharf. True to its roots, the emphasis will be on emerging spaces and artist/curator-led initiatives. Applications for Sluice_ Art Fair are open until 11pm on 15 March 2015. Sluice Art Fair 2015 runs from 16 – 18 October 2015, with a press and collectors preview on 15 October.